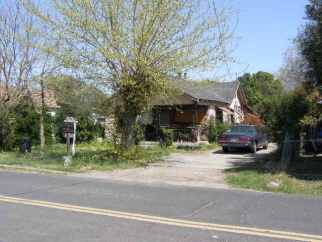 Description: East Stockton Fixer-upper. 1-bedrom 1-bath, plus den/family room. Large 6970 Sqft lot with several out buildings. Priced to be sold in present "as is" condition. All cash only.